How to serve fresh juice to your customers from the first glass to the last? How to deliver a natural and fresh product to broad markets made difficult to reach by complex supply chains? Bag-In-Box empowers water brands to deliver their products where they are needed, in a way that is safe, natural, economic, and sustainable, ensuring that the last drop is always as fresh as the first. Water is everywhere, but it is not always safe to drink or economical to reach. Bag-In-Box is not suitable for highly mineralized and sparkling waters. Bag-In-Box with tap is not suitable for unfiltered juices containing pulp. 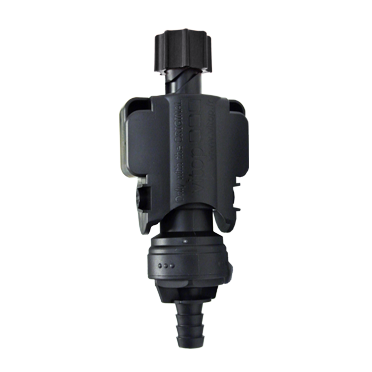 V-Pull is a two-position tap that offers a lever operated dispensing of low viscosity liquids with automatic shutoff. 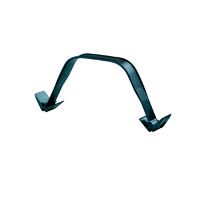 Tamper evidence is provided through the addition of a tear-off plastic strip. 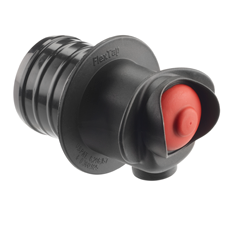 The tap is widely used in the hospitality industry where it is connected to different types of dispensing equipment through a specially designed connector. 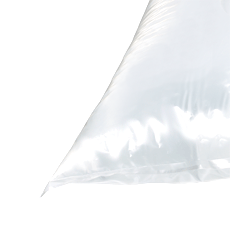 2Pure™ is a performance film, designed specifically for ozonated water. 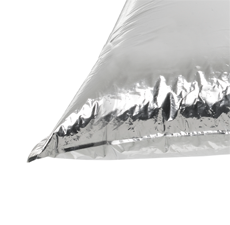 This film allows for delivery of a water product that is odor and taint free, in ambient-fill conditions. Bag-In-Box handles inserted in a carton outer box provide user convenience and brand differentiation for premium boxed wines. V-Pull connector is designed to connect Bag-In-Box to different types of dispensing equipment installed in hotels, restaurants, cafés, bars and other food outlets. 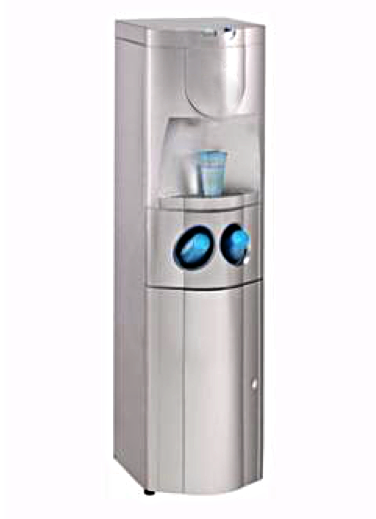 Designed for use with Bag-In-Box, this is a hot and cold water dispenser that can be converted into a bottle version with a special conversion kit. 10 & 20L bags for drinking water. 10 & 20L bags for drinking water. 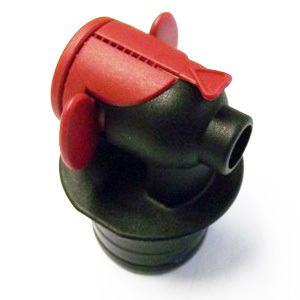 To be used separately or with specially designed dispensing equipment. There is no need in the empty 10l bottles being returned and cleaned and disinfected before new filling process. Small capital investments in filling equipment, easiness in its installation, start-ups, filling process, and palletizing of filled bags. Considerable savings during transportation of production due to minimum weight of packaging and rectangular forms of packaging. Keeping high quality of water after opening is guarantied by unique feature of BIB packaging. 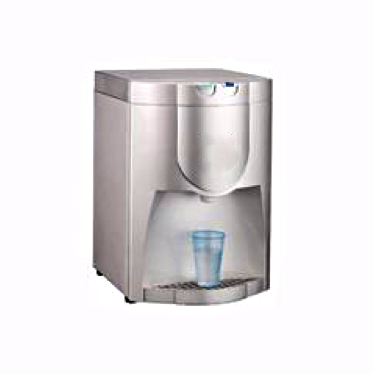 Unlike traditional PET bottles when water dispensing out of BIB air as well as bacterium in it can not penetrate into the bag. Much more attention is drawn to water in BIB packaging on the shelves of shops due to more advertising space on the carton and attractive packaging in comparison with PET bottles with labels. This allows your brand to become more recognizable. Expose your brand to more people in more places, extending brand loyalty while harvesting increased market share. Meet market requirements and trends to use packaging with more volume and less restrictions on sizes, then alternative packaging made from rigid materials – canisters and bottles. Give opportunity to differentiate brand and increase profit at the expense of advertising space on the packaging, to use this space for joint promoting another product thanks to external carton that fits high quality printing of any text and pictures. 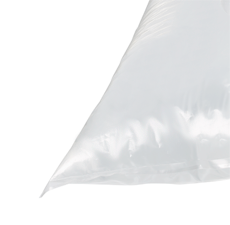 Save money and resources with a packaging format that eliminates the need for cold chain logistics for drinking water. Reduce overall packaging carbon footprint by switching to flexible packaging.